IAVA is pleased to announce that Reps. Barbara Comstock (R-VA), Donald McEachin (D-VA), and J. Luis “Lou” Correa (D-CA) are the latest cosponsors to the centerpiece of our #SheWhoBorneTheBattle campaign, the Deborah Sampson Act (H.R 2452/S. 681)! 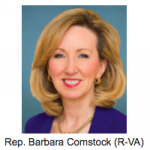 Rep. Comstock has served in Congress since 2015 and represents Virginia’s 10th Congressional district, which includes several DC-area suburban counties. She sits on the House Transportation & Infrastructure Committee which oversees federal aviation, highways, bridges, and railroads, among other priorities. She is also a member of the Military Mental Health and Veterans Jobs congressional caucuses. A newer member of Congress, Rep. McEachin has served in Congress since 2017. 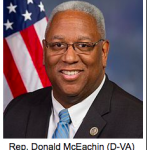 Rep. McEachin represents Virginia’s 4th district which is largely made up of the area in-between the Richard and Hampton suburbs. He sits on the Armed Services Committee which is responsible for setting defense policy and is a member of the Congressional Shipbuilding Caucus. 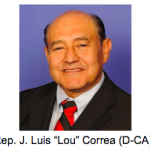 Also a relative newcomer to Congress, Rep. Correa has represented California’s 46th Congressional district since 2017. The 46th district is based in Orange County and includes the Anaheim and Santa Ana committees. Rep. Correa sits on the House Veterans Affairs Committee and is a member of the Veterans Jobs Caucus, the Army Caucus, and the Immigrant Servicemembers and Veterans Caucus. 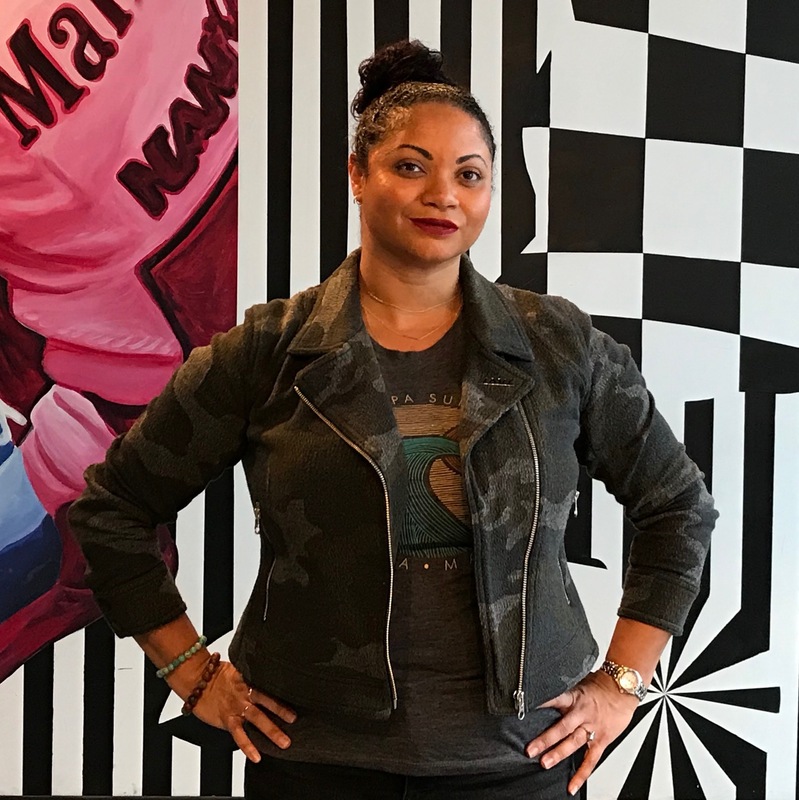 Following IAVA’s Storm The Hill two weeks ago, we have continued to ask Congress to support our top priorities for 2018, including support to women veterans through legislation like the Deborah Sampson Act. We’re grateful to Reps. Comstock, McEachin, and Correa for their support of the Deborah Sampson Act to recognize the service of, and fill gaps in care for women veterans. The Deborah Sampson Act now has 63 House cosponsors and 26 in the Senate. To get your Members of Congress to support the Deborah Sampson Act—and our other Big Six priorities for 2018, including Suicide Prevention, Government Reform, #DefendTheGIBill, Burn Pits/Toxic Exposure Injury Support, and Medical Cannabis Utilization, go to our “Take Action” page here. As always, we’ve got your back!